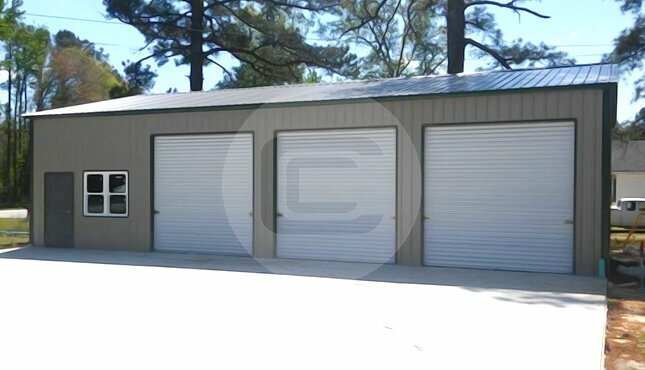 Certified Metal Garage  30x51x12 with Vertical Roof. 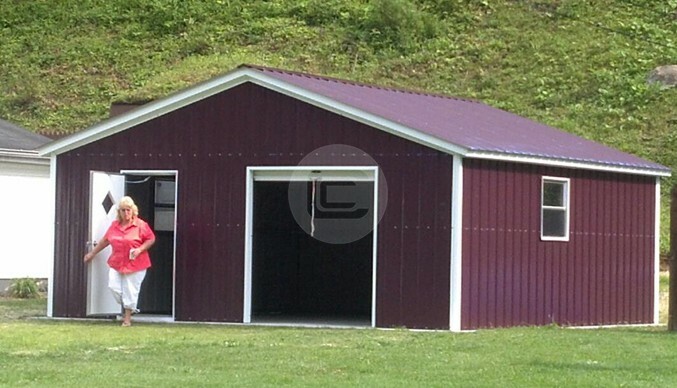 This metal garage is completely enclosed with vertical siding. 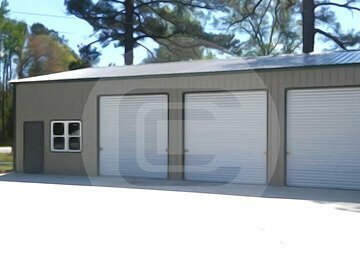 It features 3 garage doors of 10’ x10’ dimension, a walk in door and a window. As it covers more than 1500 square feet of area you can park your cars and other vehicles easily. 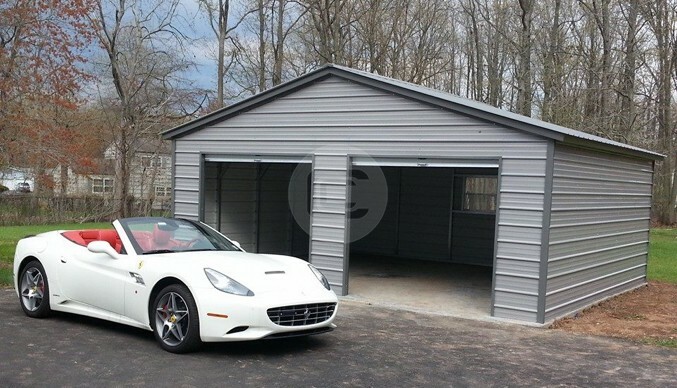 This garage is extremely safe for storing vehicles on a temporary or permanent basis during bad weather. Storing commercial vehicles in bad weather into this garage will improve the ability to perform necessary maintenance on vehicles.